We are all too familiar with one man in Barcelona that is celebrated worldwide for his incredible work of art—Antoni Gaudi. 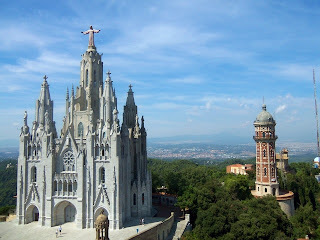 But Barcelona has more than Gaudi’s work to offer. Discover its medieval wonderland and explore Picasso Museum where you will see the five adjoining medieval palaces in Barcelona’s La Ribera. Stroll through Passeig de Gràcia and see two of Gaudi's houses. Unleash your inner goth and head over to Gothic Drassanes. 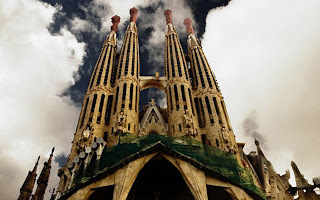 It is considered one of the finest examples of Gothic architecture in the world. 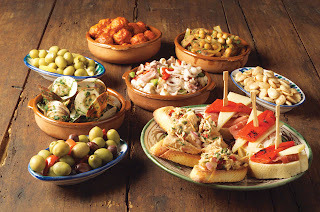 Barcelona has lots to offer but your trip will not be complete without eating Tapas and seeing Sagrada Familia! Barcelona’s timeless charm will never fail to amaze you. Pinays and other travel junkies out there who are on a tight budget will definitely love Homestay family accommodation in Barcelona. Enjoy everything Barcelona has to offer with the help of Barcelona Host Families. Indulge in the comforts of their affordable accommodation and get to know Barcelona through your host. In such a charming and magical city, it is worth staying at a place where you will feel welcomed and is up to the task of completing this unique travel experience.